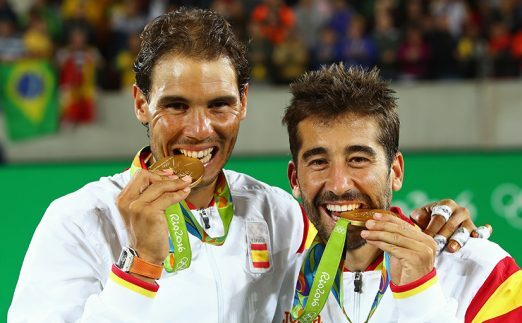 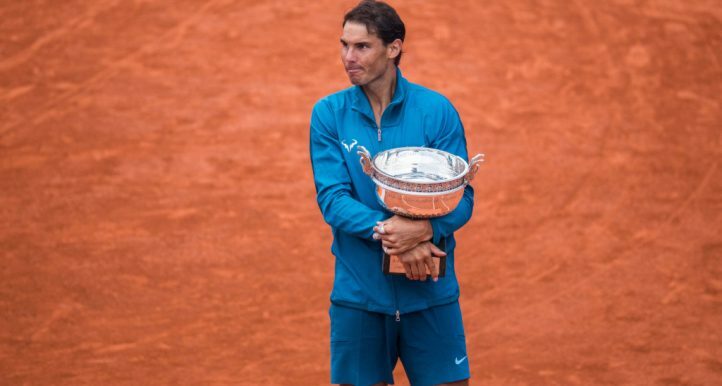 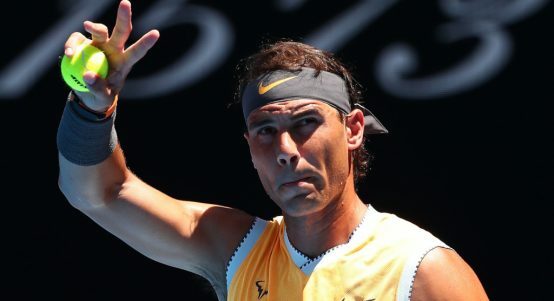 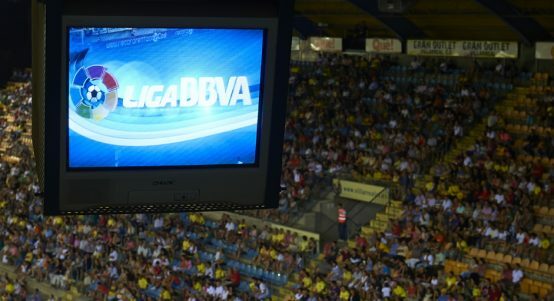 Rafael Nadal hopes to feature in Madrid and Tokyo. 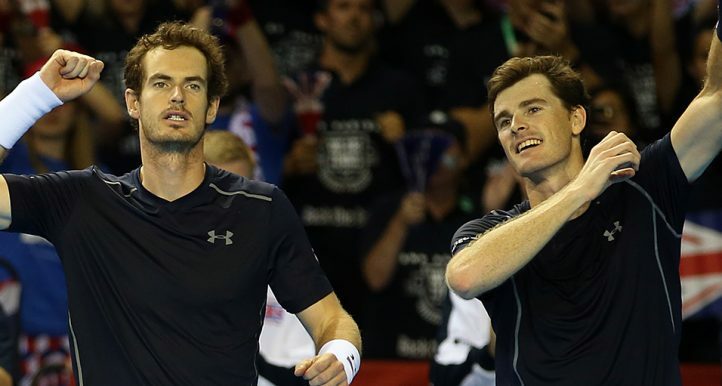 Seeds for the inaugural Davis Cup Finals confirmed. 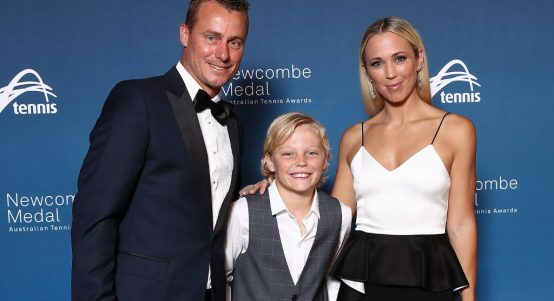 Bernard Tomic's "behaviour does not warrant support". 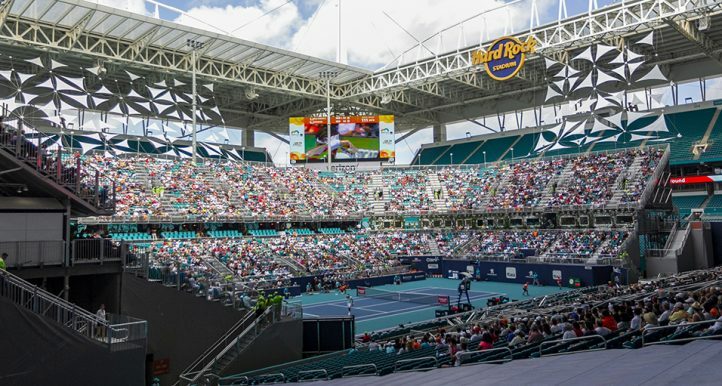 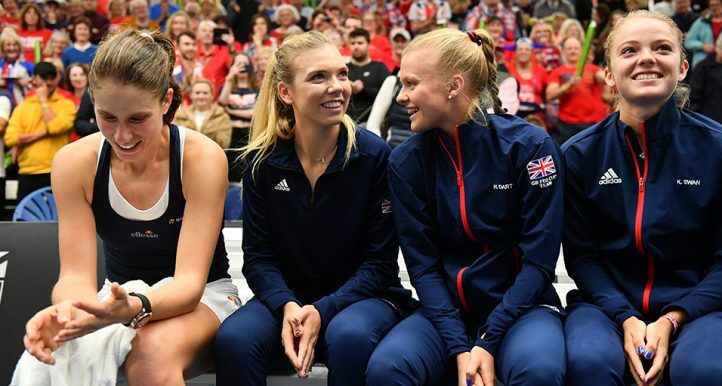 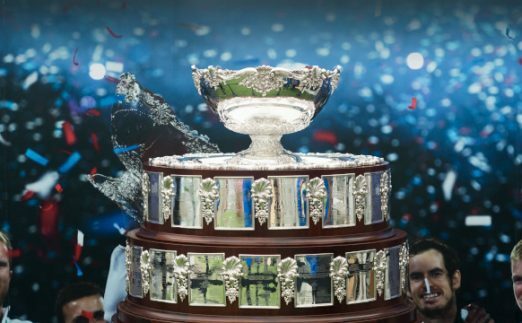 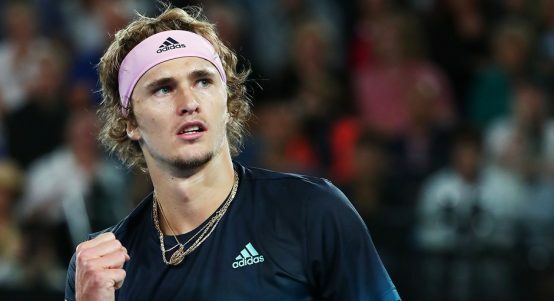 The 2019 Davis Cup finals line-up complete. 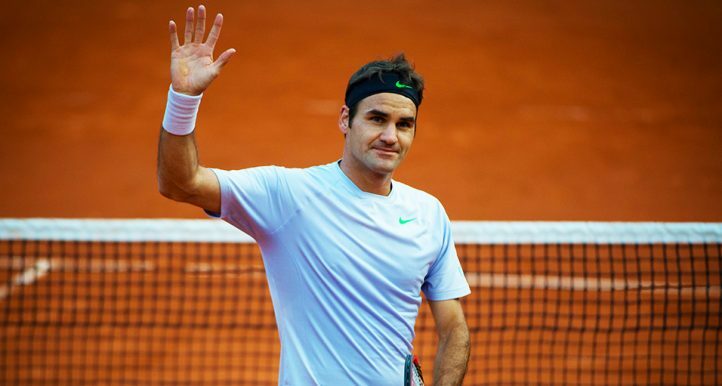 World number three in dominant form. 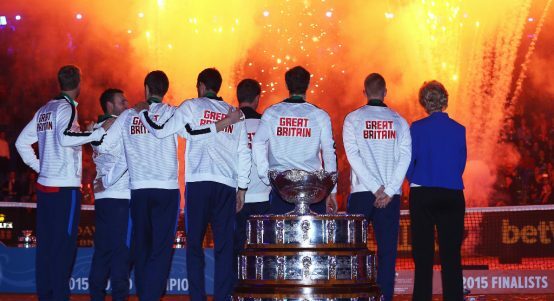 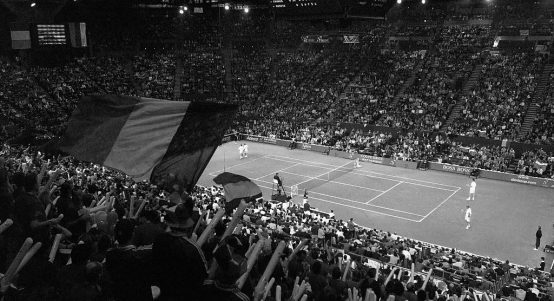 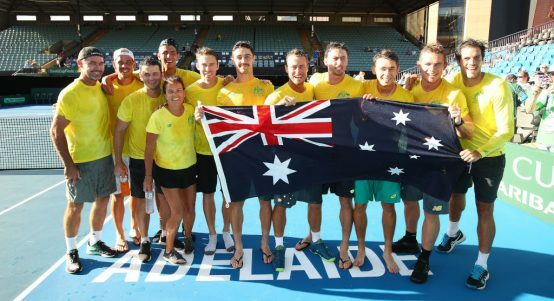 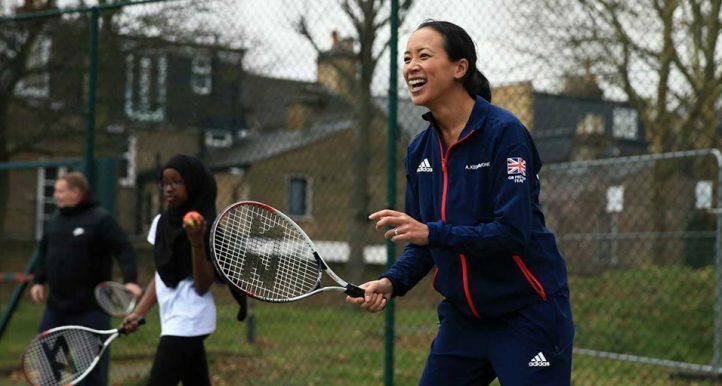 Davis Cup gets powerful ally. 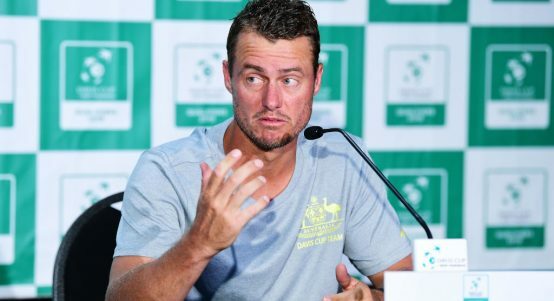 Lleyton Hewitt slams "mind-boggling" Davis Cup changes. 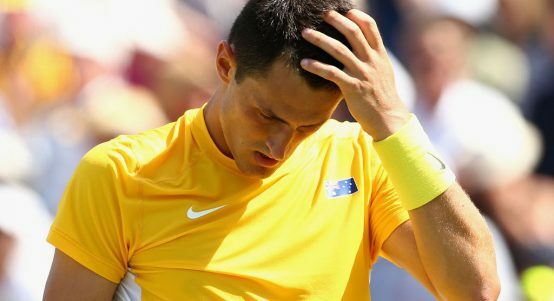 Tomic has hit back, calling Hewitt a "liar". 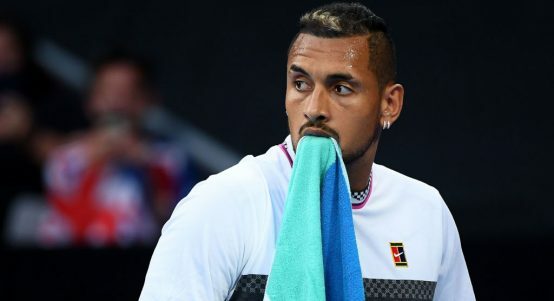 Nick Kyrgios has taken a fresh dig at Lleyton Hewitt. 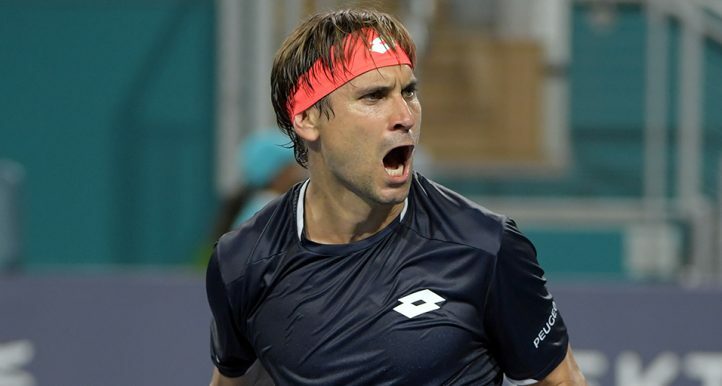 Sebastien Grosjean has been named captain of France's Davis Cup team.